Construction is multifaceted with a multitude of operations taking place simultaneously. Hence, it requires a system to control everything efficiently. Traditionally, construction management was done manually, but the trend is shifting towards the digital world. Software specially designed to suffice the needs of the industry can deal with planning, estimation, organization, scheduling, communication, job scheduling, budget management, job costing, cost control, bid management and more. This article will illustrate the various uses of construction management software in detail. Managers can adopt an organized approach to construction management. The construction software assists the construction work to move on as planned. One can develop transmittals, business letters, submittals, change request, and RFIs. All the stakeholders such as subcontractors, consultants, project managers, and clients can exchange relevant data. This approach helps to track and control the overall budget. In other words, construction software develops business and grows brand awareness. A system is mandatory for running a project within a schedule. Guidelines are vital. Their absence can make it difficult to figure out who will accomplish what. A considerable amount of time is lost in figuring out who, what and when. Time is lost in understanding the tasks to be done by the workforce. It can affect productivity adversely. 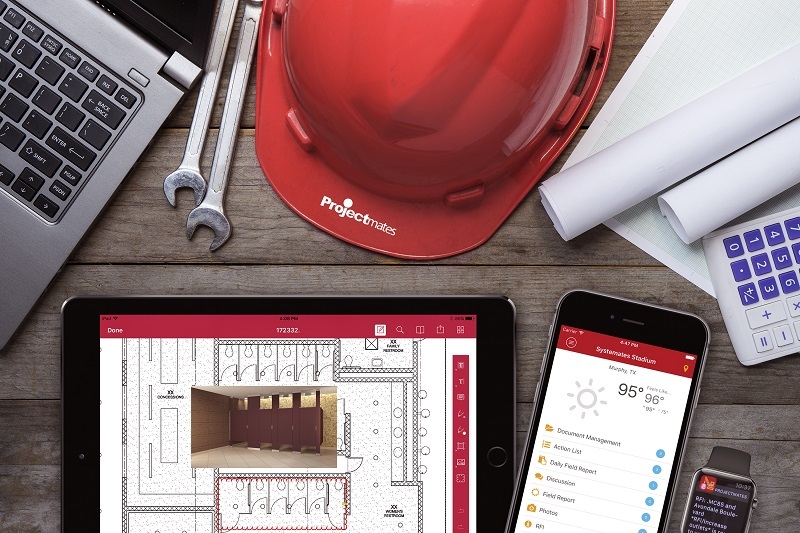 The right residential construction scheduling software assists in streamlining tasks and makes them more visible. Priorities and deadlines can be fixed besides taking care of overlapping of tasks and schedules and avoiding any misunderstanding. It is a boon to the clients and suppliers to be able to collaborate at the same place. Project management software enables the companies using it to log in and see the data vital for them. Information, thus, provided allows access to direct feedback, review the progress and make changes at the same place. Resource management is among the most essential aspects of project management software. To ensure smooth operation, it is essential to manage the resources well and not let them go waste besides leading the team. When you are aware of the materials to be used in the project, no issues arise due to missing equipment or a tool. The feature assists in outlining the resources to be used and when to be used. Furthermore, it can be utilized for calculating the cost of the usage. How is this useful? One abstains from over-using the resources and causes deficiency of the resources. It, in turn, reduces the expenses and assures that you pay when you use them. More and more businesses are using spreadsheets; however, many are using traditional methods to monitor the progress of the team. This arrangement can make you commit some issues. It is a fact that 88% of data present on the spreadsheets consists of errors. It paves the way for scary outcomes for the organizations that may utilize project management software for taking care of the business operations and executing financial analysis. Software ensures near perfect data-based documentation. Budget is the most significant constraint in a construction project. For a project to be successful, it is but vital that a project management software assists the project manager in preparing the budget to streamline the work. Some of the features offered by a PM software enable automating non-billable and billable time. Weekly and monthly budget reports are essential for tracking the budget performance and so on. Completing a project within time and budget will leave your clients happy and content. There is a higher possibility of him turning into a repeat customer. Smart and sophisticated software provides all the necessary tools to strengthen the supplier and customer relationship. With the correct strategies, one can focus on the goals and deliver thus enhancing the success rate. The benefits illustrated in this article are evidence proving the capabilities of the project management software is not only making a project well organized but also enhancing the effectiveness all across the project.